I thought you would enjoy seeing some of the ties I have been experimenting with in the summer! 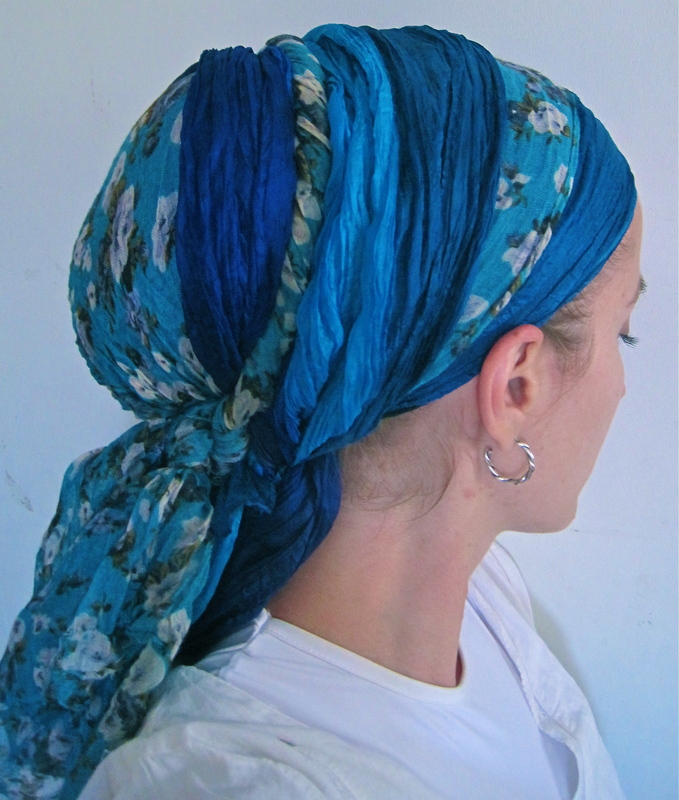 The cotton scarves are perfect for the hot weather! ← A part of the story that many don’t know… until now!